Católica Lisbon School of Business & Economics recognised as one of the best Business Schools in Europe This Lisbon university is a safe bet as a training partner for many international companies, due to the quality of its faculty, as well as the fact that it’s located in one of the trendiest cities in Europe. Executive Education is recognised by the Financial Times ranking, placing this school among the 40 best in the world and the 20 best in Europe. And besides its Executive Masters and Open Programs, the Custom Programs of this Portuguese university have been the ones with greatest rises in these rankings. This year alone, for example, they have gone up 10 places. CATÓLICA-LISBON solutions for companies are a unique training experience resulting from careful planning and preparation between the school’s team and its clients. 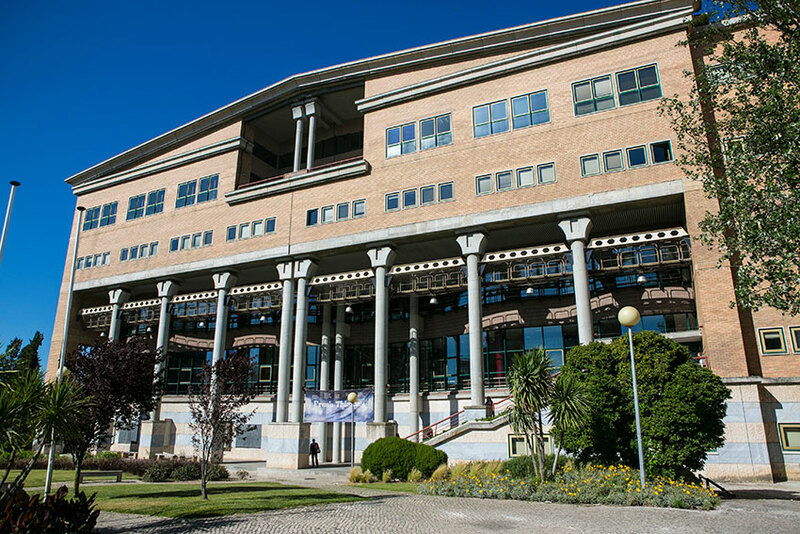 These solutions can take place at the Católica University’s campus, right in the center of Lisbon, or in any place in Portugal or all over the world. The clients just have to choose what location they prefer. Each program is carefully customised and adapted to the reality of the client/company, to the participant profiles, as well as to the company’s industry. Every dimension is planned and adjusted, from the training contents and methodologies used, to the teachers, calendar or evaluations methods. The role of CATÓLICA-LISBON in improving the skills and knowledge of its participants has been huge, and one of the main priorities has always been to maintain its position as a fore leader in terms of innovation, either in the themes that are taught and in the methodologies used. This way, the school is able to fulfil its mission of helping companies to overcome the new economic challenges they are facing. A huge portfolio of solutions is available, from Strategy, General Management, Change Management and Digital Transformation to Finance, Marketing & Sales, Project Management, Leadership, Entrepreneurship or Innovation. International partnerships are also of big importance to CATÓLICA-LISBON, as attested by the strong links it has to some of the best worldwide universities such as Kellogg School of Management (United States), Fundação Dom Cabral (Brazil), HKUST Business School (Hong Kong), Maastricht School of Management (Netherlands) and Ashridge Business School (United Kingdom). CATÓLICA-LISBON is indeed the right choice for companies looking for a customised training which is highly competitive and efficient, and which guarantees the development of skills in its participants. 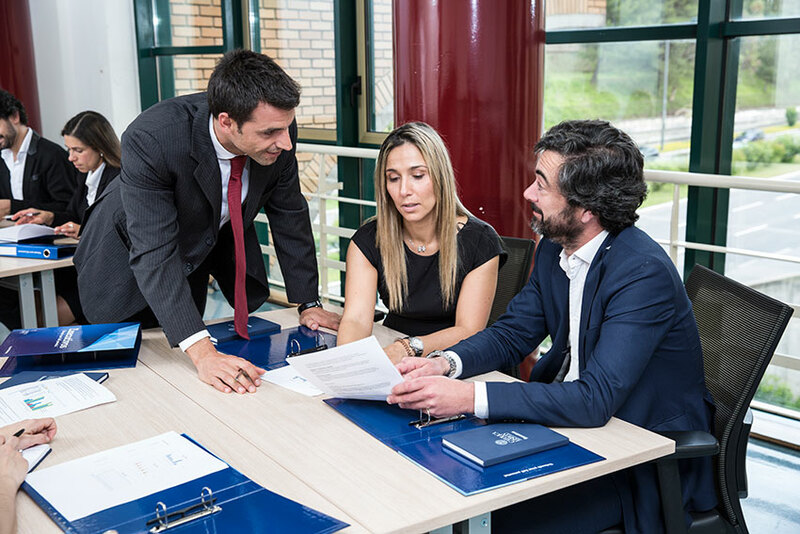 The school is always open to receive new challenges by companies that are looking for top-quality training.